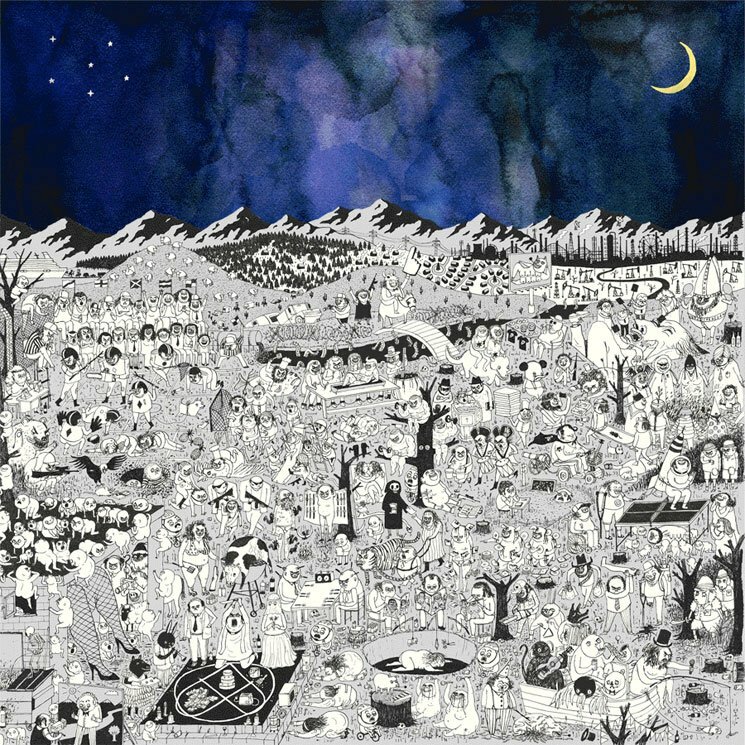 After quite the lead-up, Father John Misty's highly anticipated Pure Comedy has arrived. So if you've been dying to hear what Josh Tillman has in store, the entire album is now here to enjoy. The new album from the Exclaim! cover star comes in the wake of Taylor Swift-referencing SNL performances, LSD confessions and a barrage of wild interviews. All that said, you can now simply just enjoy the music of Pure Comedy itself. So stream away below. The album is out now via Sub Pop, and you can check on all Father John Misty's newly expanded worldwide tour dates here.